Regardless of the application or the service that you want to implement, the right map base is crucial, along with the application. The use case can only be properly implemented if the map base is right. 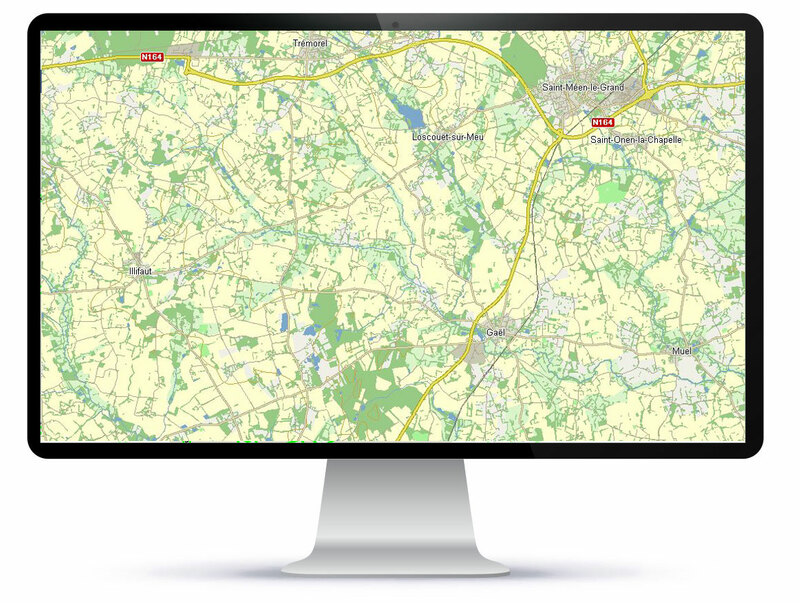 We supply, produce and customise the relevant map base for any deployment scenario. Harvest time is an extremely stressful period for agricultural contractors. Harvesters, including loading and transport wagons, must work efficiently during these periods. John Deere has developed a logistics app. In the fields, logistics, and in particular navigation, only works with a suitable navigation map. A standard navigation system will not work because, for example, the road network may be incomplete. Urgently required information, such as closures and restrictions, is not available in standard solutions. In addition, journey times cannot be accurately calculated because vehicles ride on farm tracks at much slower speeds. The task here therefore was to create a special navigation map for France which meets these requirements. The France AGRICULTURE MAP is partly based on the French HERE navigation map including the relevant truck attributes, which maps the public road network. LOGIBALL used an automated reconciliation and fusion process to link the road data from the official French surveyor IGN to create a road and track network, which was extended by around 1.5 million km. This network is fully routable down to a target coordinate in a field. In addition, a large volume of relevant data was integrated into the map for on-the-spot orientation. This data includes highly detailed waterways, woodland, hedgerows, land use, and buildings. The resulting map is compiled on the localion M destination platform, following extensive testing to optimise use of the logistics app. 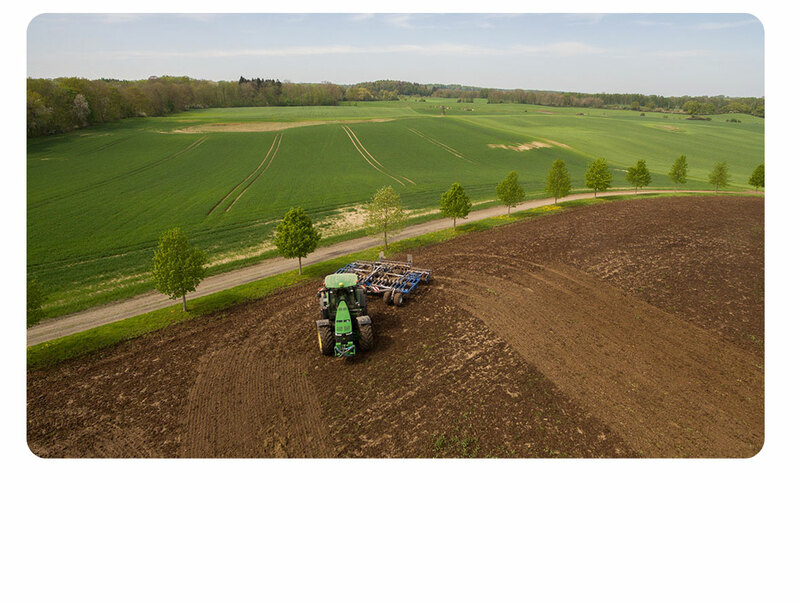 The customer received the quality-assured France AGRICULTURE MAP ready for use in his app. LOGIBALL also took on all licence management, i.e. purchasing, licensing and billing with regard to the data supplier. The customer was therefore able to focus on its core activity. Can LOGIBALL also create navigation maps and environmental models for special applications? This is where our strength lies, and we are constantly working to meet these challenges. For example, if we create a navigation solution for forestry, then we produce precisely those maps and models. We have to do all this efficiently and with the final result in mind. This is exactly what we do for our customers. The service package includes purchase/integration of the necessary location data, harmonisation and fusion, preparation of the cloud infrastructure for dynamic data, update concepts and the final quality assurance with localion Q. Finally, the data is provided for your use in a suitable format, either in the cloud as a web service or as a data delivery. You will be assigned a contact to guide you through the process. Applications range from simulation applications, logistics applications, prototyping and feasibility studies, through to geomarketing. What about the licensing process? We offer a range of models here. Licensing normally refers to an asset, a vehicle or a deployed device. In very rare cases, use of xMaps is transaction-based.